Doctor in Psychology from the University of Barcelona (1995) she received an extraordinary award for her doctoral thesis. She is currently Head of the Doctoral Program in ICT and Education of the Open University of Catalonia in Barcelona (Spain). She was also an adjunct professor for the international doctorate in Nova Southeastern University in Florida (USA). Barberà, E., L. Layne, and C. N. Gunawardena. “Designing Online Interaction to Address Disciplinary Competencies”. 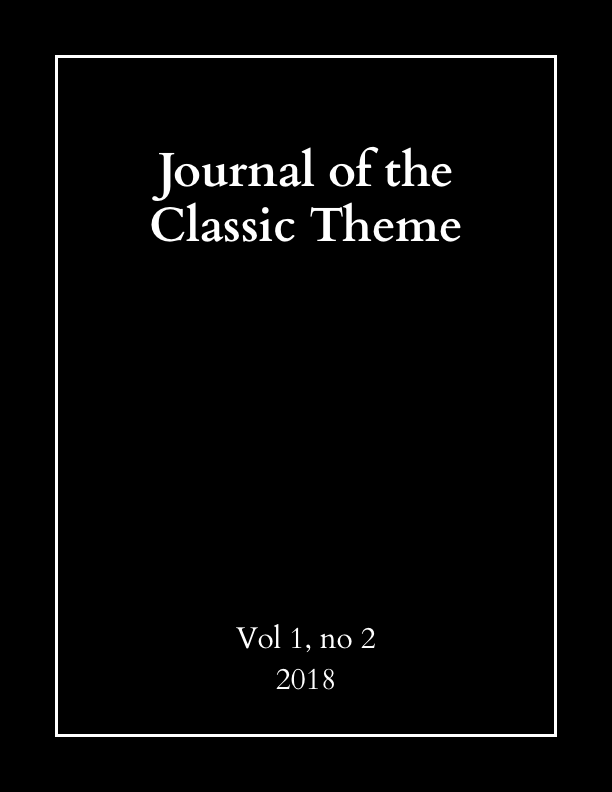 Demonstration Journal of the Classic Theme, Vol. 1, no. 3, May 2018, https://demo.publicknowledgeproject.org/ojs3/demo/index.php/classic/article/view/816.